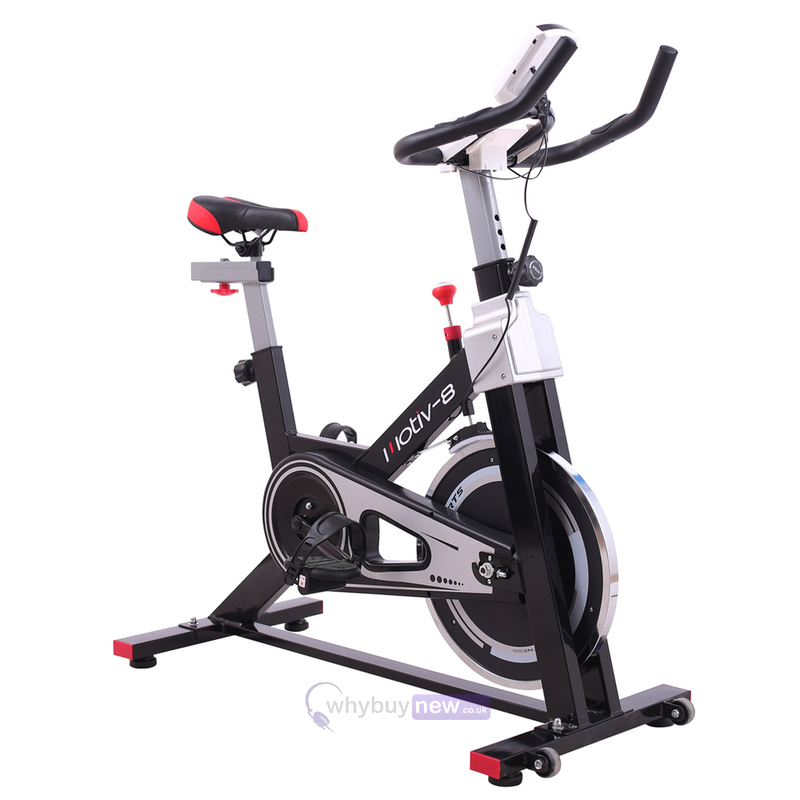 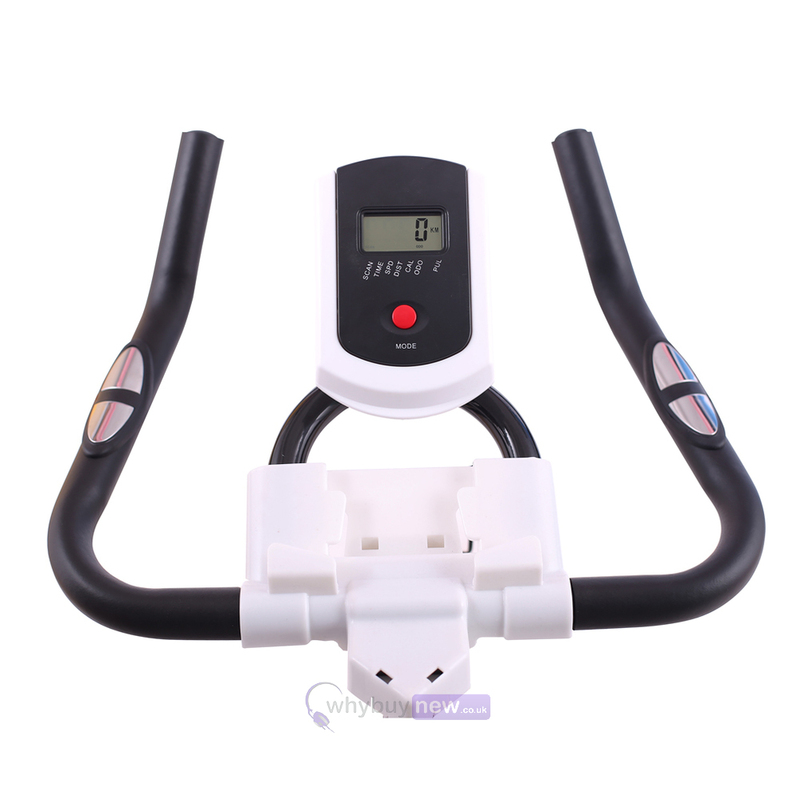 If you're looking for a home exercise bike that once set up you can use straight away then the Esprit ES-741 MOTIV-8 spin bike is the exercise bike for you. 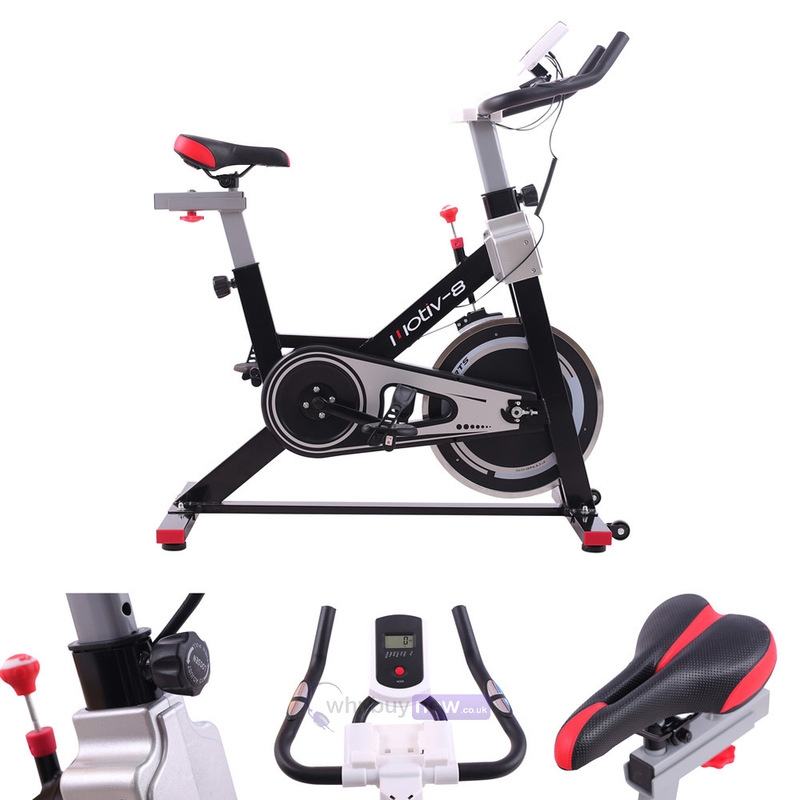 You can now get in shape and improve your fitness in the comfort of your own home! 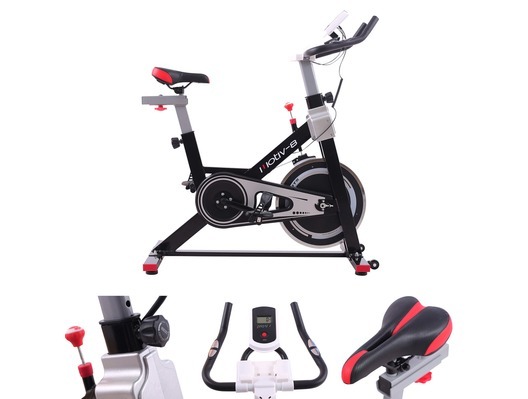 This bike is perfect for those people who can't afford the ever increasing gym membership prices or those who live in a big city where cycling can be very dangerous. 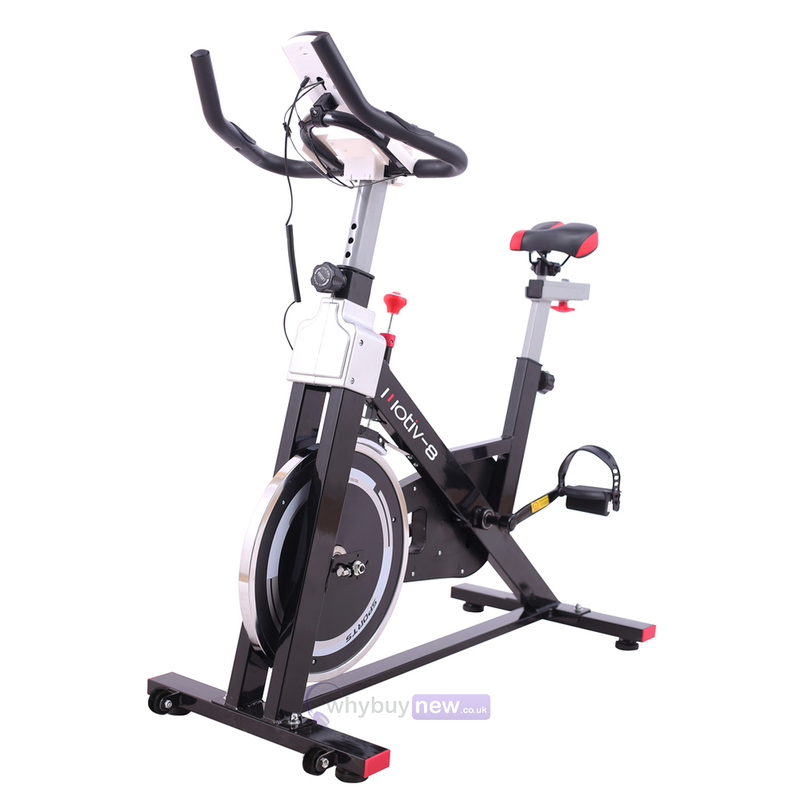 The Esprit ES-741 MOTIV-8 is so simple to use you'll be burning off those calories and improving your fitness in no time! 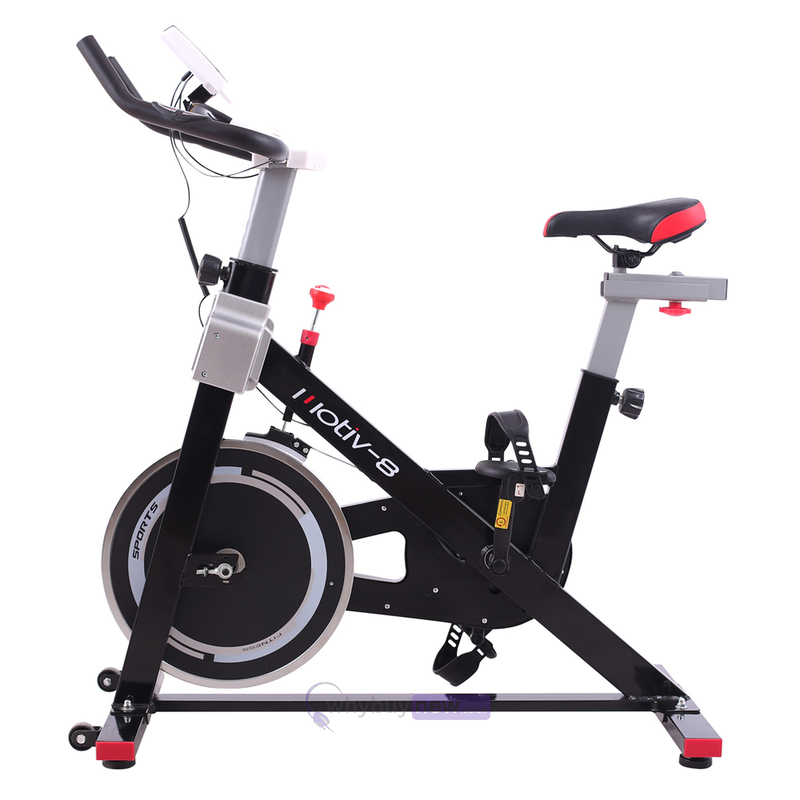 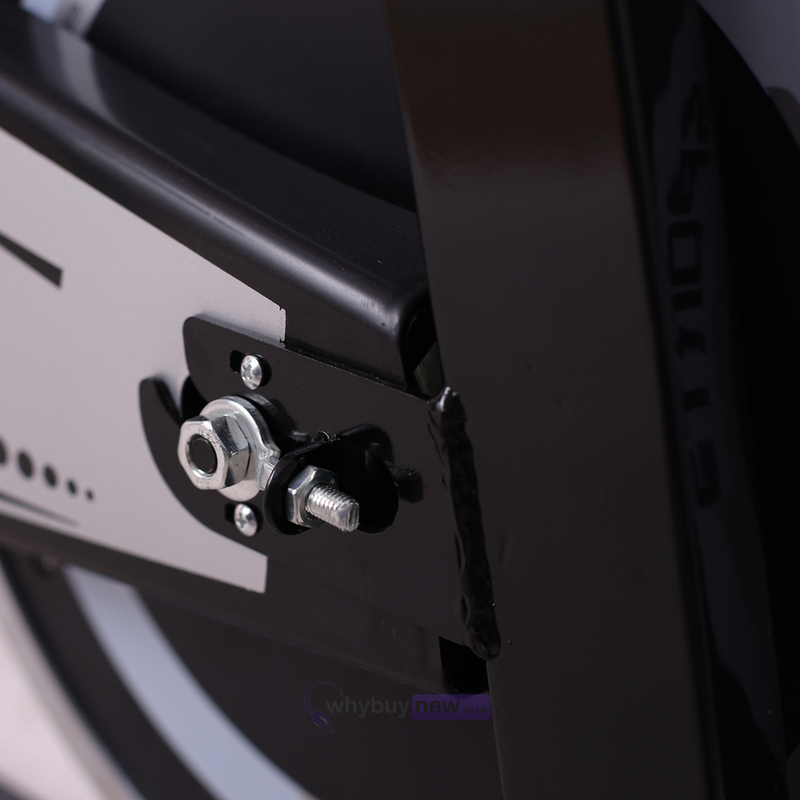 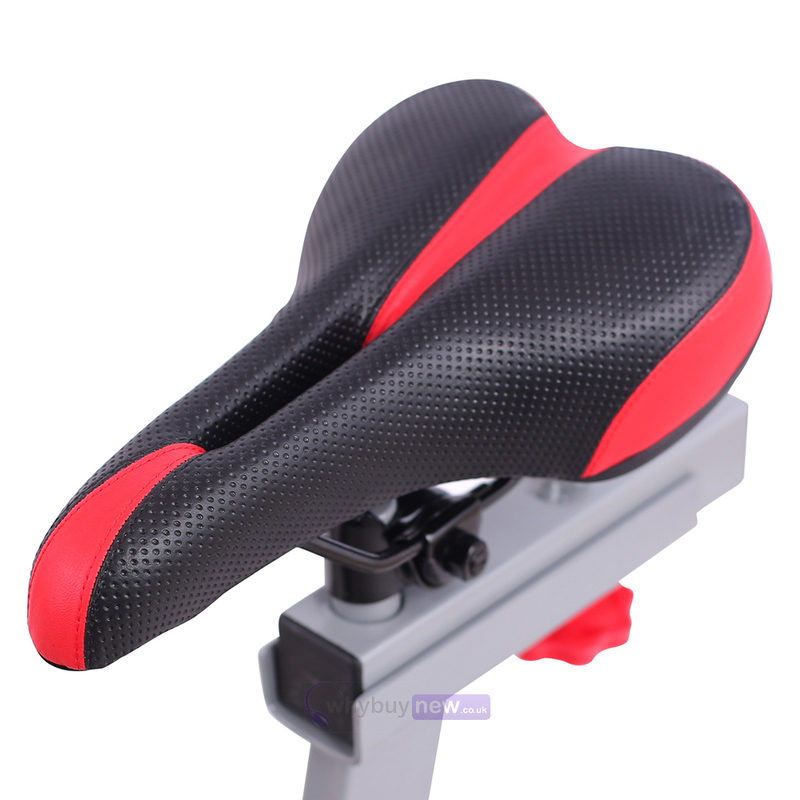 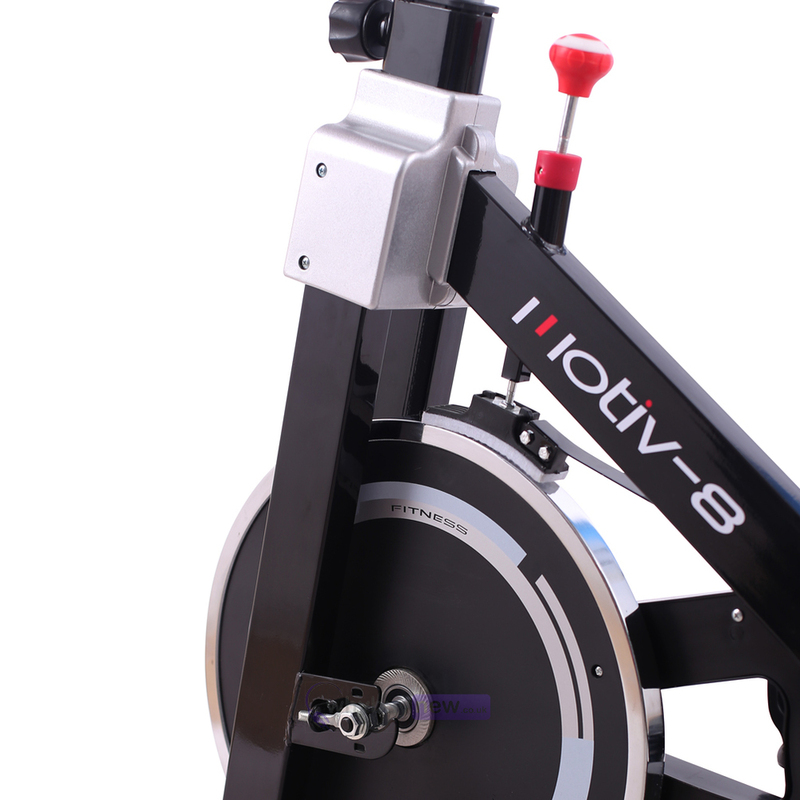 The bike features a 8kg flywheel and also an emergency stop system meaning you can exercise in confidence, while the handlebars and seat are both adjustable so you can adjust them to suit your needs and provide you with a realistic and comfortable cycling experience. 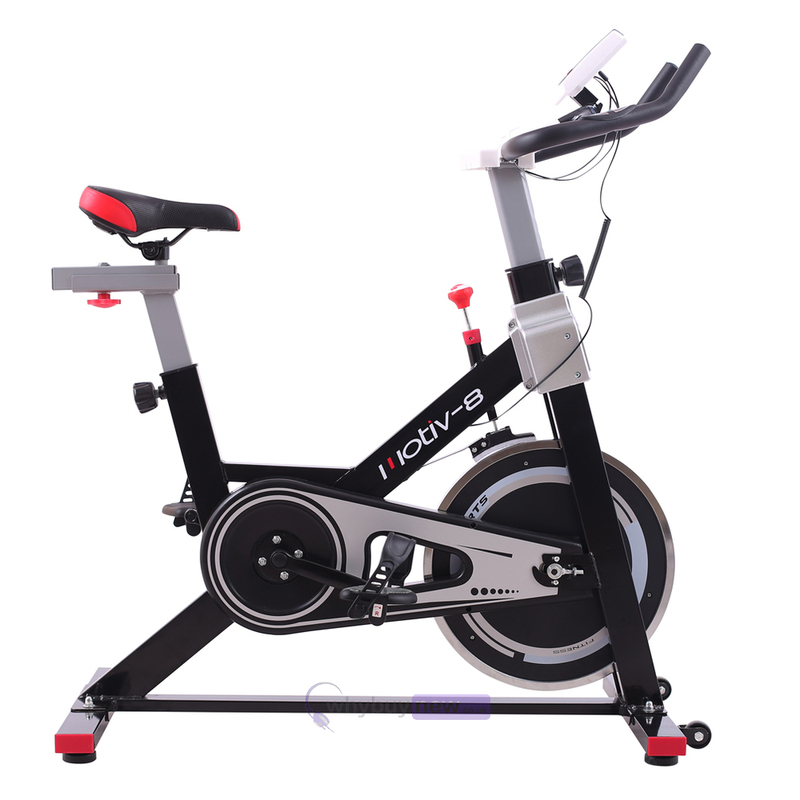 So no matter what your goals are these functions will have you covered, whether you want to lose weight by burning calories, improve your stamina by increasing distance travelled or increase your top speed, this exercise bike will inform you of your progress.